Our experienced team understand all aspects of the flooring process from a dedicated sales team through to the project management personnel and finally the applicators whom complete the flooring solution required. 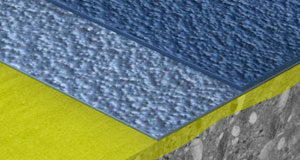 Selecting the correct product for each individual flooring situation is our speciality. We are proud to offer a flooring solution for almost every purpose no matter where within New Zealand. We are a Sika certified applicator and have been since 2000, a strong relationship and understanding has been formed over this period with Sika NZ. We are committed to maintaining safe and healthy workplace practices to ensure that neither our employees at work nor anyone else in the vicinity of the workplace is harmed due to our work activities. 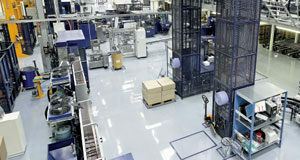 NZ Specialised Coatings are industry leaders in specialised floor coating systems. 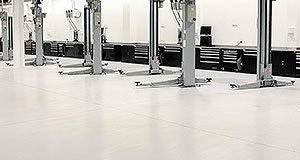 We provide a nationwide service that delivers quality flooring solutions to a variety of satisfied clients. 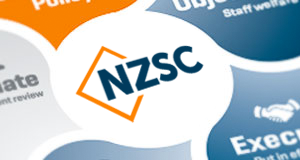 NZSC strives to meet customer’s expectations and provide the perfect specialised floor finish to suit their specific requirements. As New Zealand’s largest “Sika” approved applicator we have a wealth of experience to draw on when applying any specialised floor system. With our knowledge of available flooring surfaces in the market today and the support of Sika NZ Ltd we are confident we can provide you with the best flooring system.